Place beets, garbanzo beans, lemon zest and juice, tahini, salt, black pepper, cloves and cayenne in the bowl of a food processor. Puree while drizzling in the olive oil through the vegetable shoot until smooth, scraping the sides as necessary. Taste and adjust seasoning, if necessary. 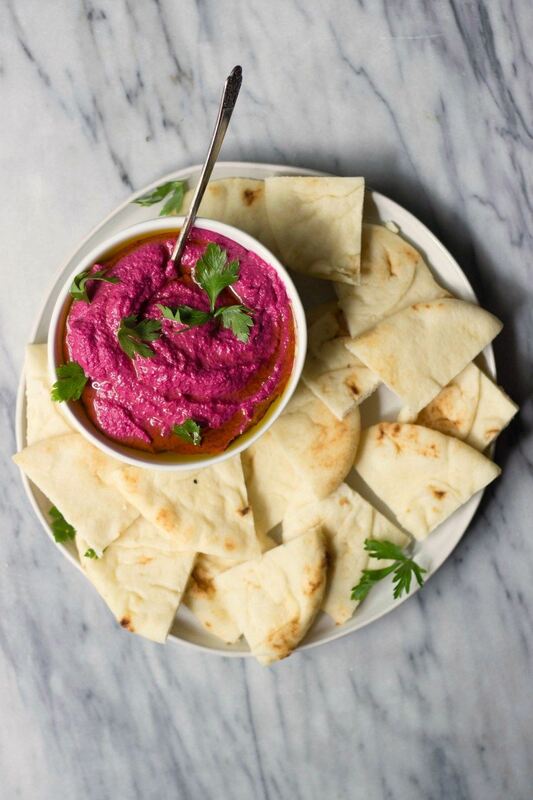 Serve with pita bread or chips.